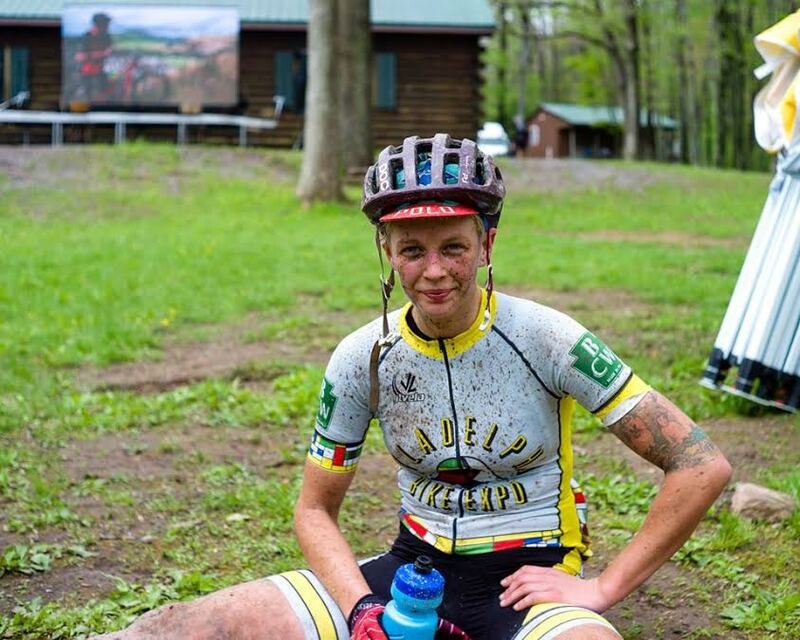 Cadence Youth Cycling program manager Taylor Kuyk-White recently took fourth place in the women’s 2017 Trans-Sylvania Epic, a five-day mountain bike stage race in the Central Pennsylvania mountains. 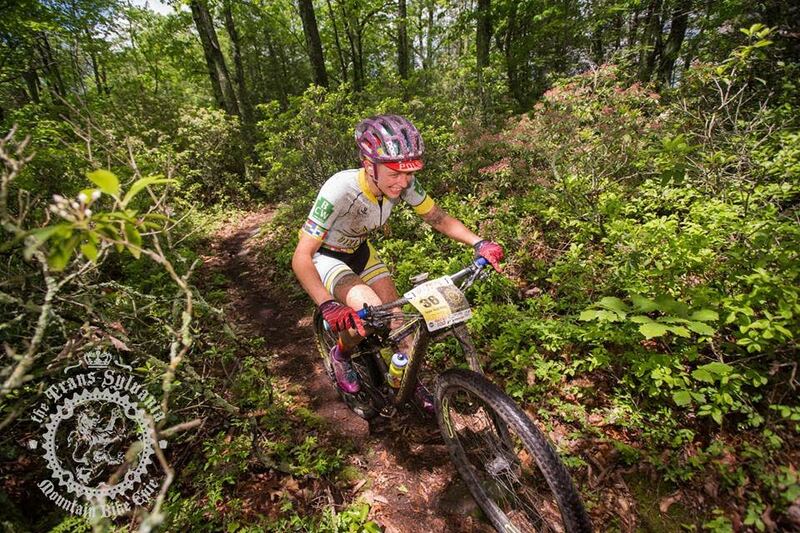 Taking place in the Rothrocks State Forest, the women’s race finds competitors doing 21-37 miles per day. The course is well known, as is Central Pennsylvania, for its rocky and mountainous terrain. Her big cycling goal of the year was to complete the Epic, and has been training since taking a short break at the end of Cyclocross season, then beginning her training again in Mid-January. Kuyk-White, racing for the Philadelphia Bike Expo, finished in fifth place after the first day, so, she says, she knew she’d be in contention for the top four or five basically from the start. The first day would be her worst; she cracked the top 3 on the fourth day. Kuyk-White did the race as a fundraising effort and the funds she raised are going toward Cadence Youth Cycling athletes. Specifically, she is putting the money toward a young women’s mountain bike scholarship. 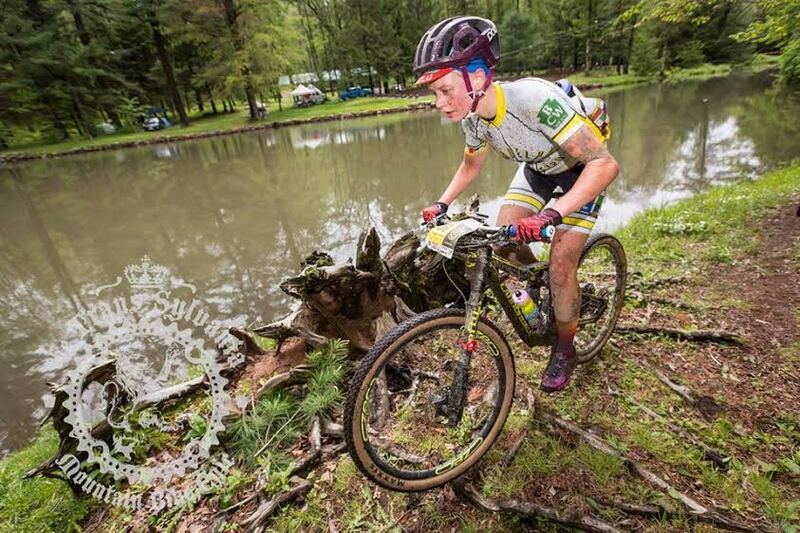 She has two sponsored spots for two young women to go to the NICA girls Grit (Girls Riding Together) camp, a three-day mountain biking camp in Tunkhannock, Pennsylvania, at the end of June.